Start taking classes at Balance The Countryside Gym and other studios! Balance is a personal training and fitness suite set in Beautiful surroundings overlooking the Mendips. They run a variety of classes across all disciplines including Yoga, Pilates, Stretch and Core and Healthy for Life as well as Ballet Barre Kettlercise, High and Low impact interval training, body Conditioning, Boxercise and and Muay thai These will all be as challenging as they are fun. Classes are small with no more than nine people, giving you the personal attention that will help you reach your goals that much faster. Please wear comfortable active wear and bring indoor supported athletic shoes. Although we tend to train bare foot or in socks! 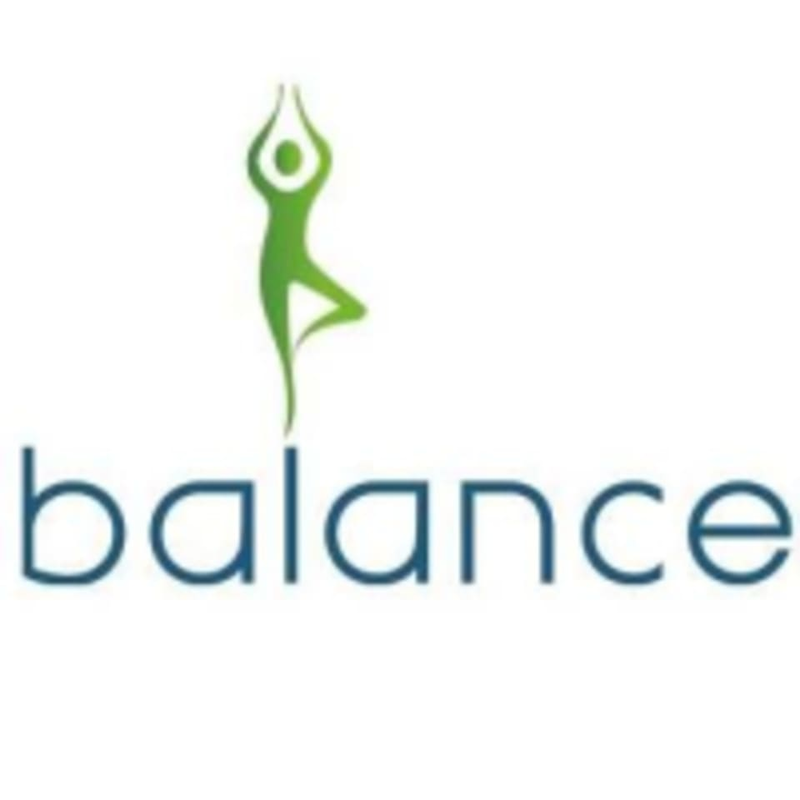 The Balance Lifestyle and Fitness Studio is located at White Lias Loves Hill Timsbury Nr in Bath BA2 OEU.